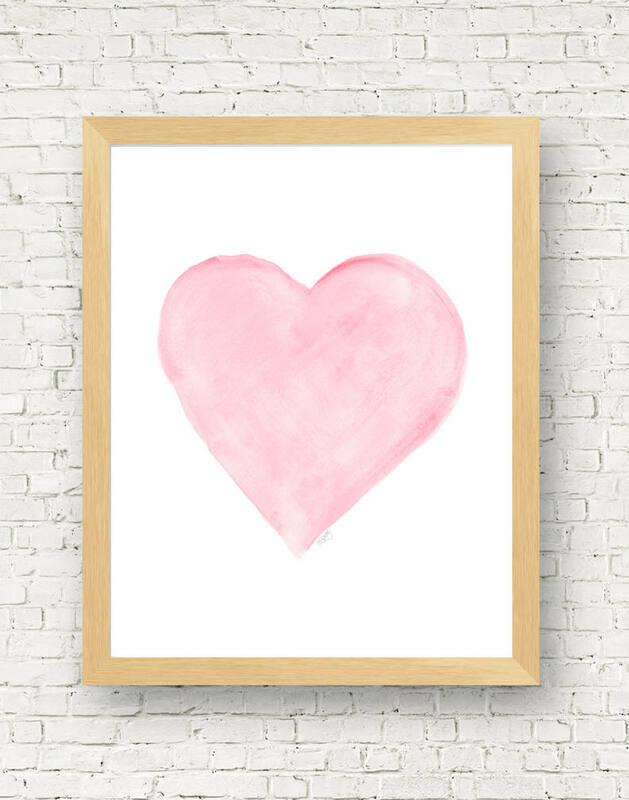 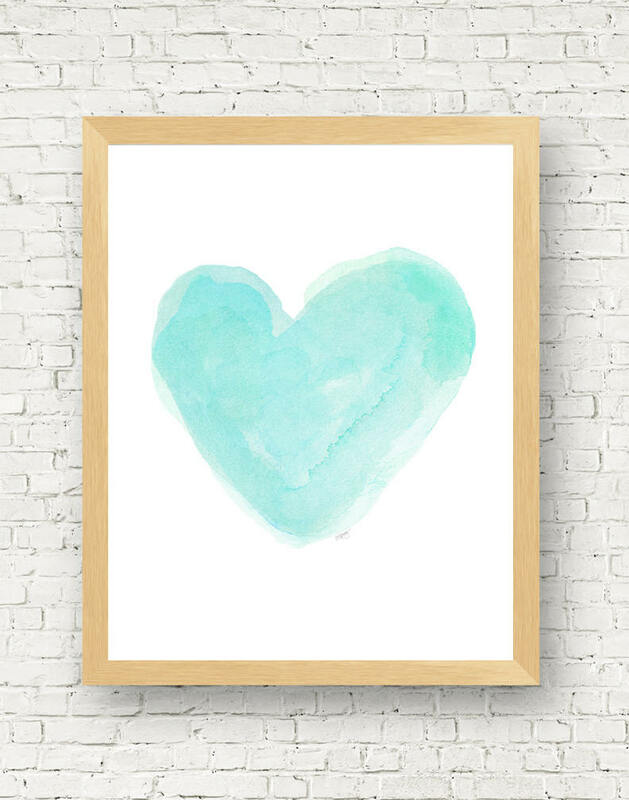 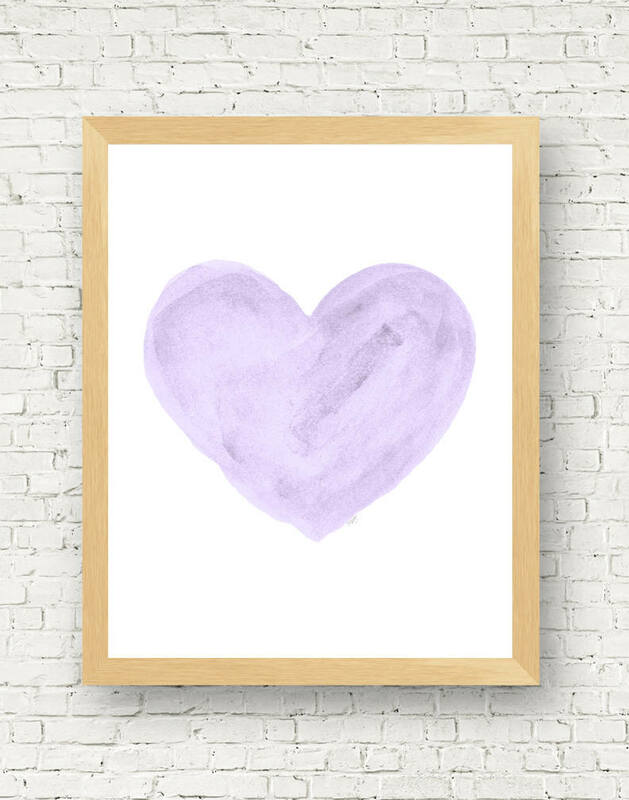 A sweet set of 3- 11" x 14" heart art prints each recreated from my original watercolor paintings. 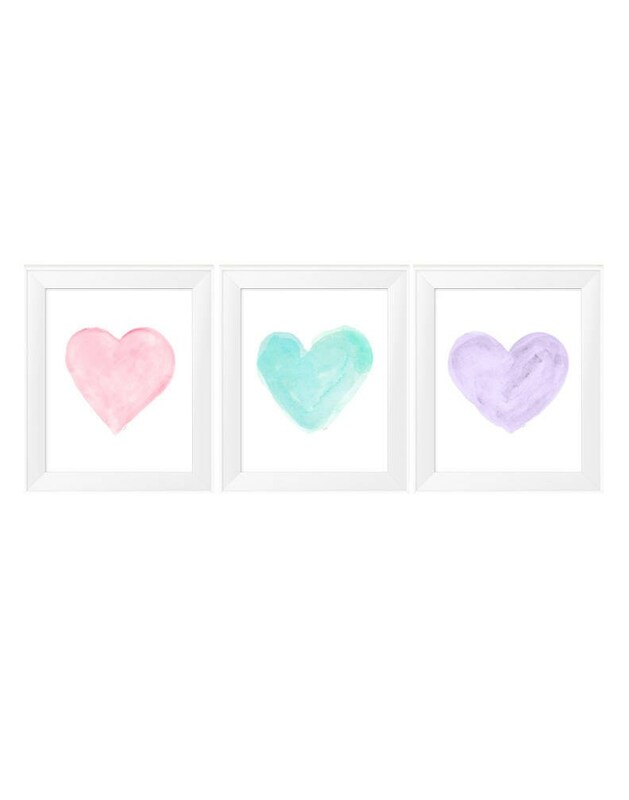 Sweet for your nursery gallery wall. 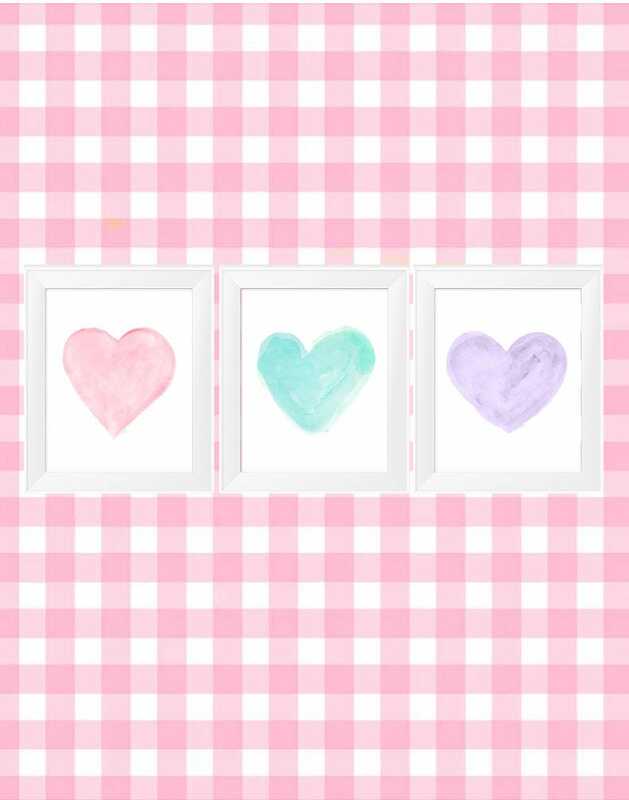 Available as a set of individually.